No one can predict when the revolution, going in full swing, on ‘Uber for X’ shall come to an end. Every day there is a news quoting on the funding or launching of new ‘Uber for X’ startup business that not only creates the curiosity among the entrepreneurs, but also among the investors and customers. Let’s refer to what ‘Uber for X’ means. What is ‘Uber for X’ ? ‘Uber for X’ is defined as On-Demand Mobile Services (ODMS) for X. Just like Uber, transportation network company, offering on-demand transport facility by connecting the uber drivers and the consumers with just a click on the App. The Variable ‘X’ can be replaced with any other niche services like food, pizza or wine delivery, groceries, home services, doctor, laundry, massage, and list goes endless. 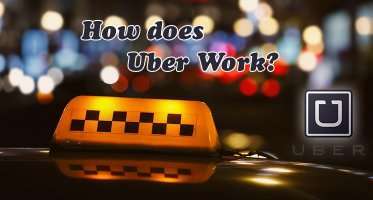 Recently, the news has been published regarding the Australian jurisdiction for approving ride sharing services like Uber to legally operate in the city of Canberra and Victoria likely to be the next. This increases the business opportunities for the Australian entrepreneurs to start their own ride sharing business. Find out how we can help you to create your on demand services marketplace and make it your next big ‘Uber For X’ venture. Entrepreneurs, highly motivated with such ‘Uber for X’ models, have plunged in the rat race of integrating their startup firms and business with on-demand platforms. Investors and Venture Capitalist constantly strives for such startups firms and businesses for funding them and substantially increase their potential growth. There has been many such ‘Uber for X’ that has got funded, but unfortunately one of them, ‘Homejoy’ – an on-demand house cleaning service , could not cope up in the market due to several management issues, but there are few like Sprig – food delivery services, that has raised huge funds and boomed in the market. 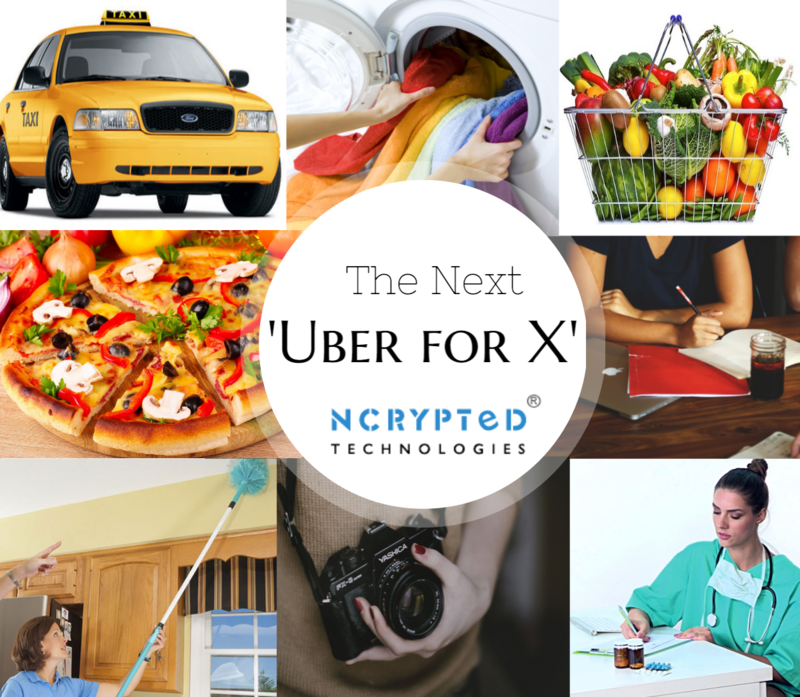 1) Focus on the right niche market – ‘Uber for X’ ideas for you that work! Instead of trying every possible service, you should focus on serving niche market that can increase your growth. There are multiple alternatives available for ‘X’. You should always analyze the market and provide the service that is actually in demand, which can be provided on-demand and the area where it needs the most. The above list is not limited to this, there are uncountable ODMS serving the niche market round the world. BistroStays – An AirBNB Clone helps you create your own vacation rental website and mobile application that provides online accommodation services. Being a startup business, choosing the best business model is the most critical decision. The success of your business largely depends upon the business model you choose. For more assistance on Business Model you can refer to Top 7 Revenue and Business Models for Internet Startups. Website, mobile applications and browser/desktop software – all go hand in hand. You have got to think and decide which all platforms you’d get started with? Would it be a website or a mobile app or both? For mobile apps again, would it be an app for Android, iOS (iPhone/iPad), Windows Mobile, Blackberry or all? Further, the app you use for ‘Uber for X’ should have scalable architecture that has the potential to handle great amount of work. The target audience should get high performance application without any kind of disruption while using its services. An undeniable part of the appeal of an App is its look and feel. The application you want to represent your ‘Uber for X’ should possess a complete aesthetic design that compels the customers to use its services. If you cannot be uniquely creative, you should persist best design features of already famous apps like that of amazon, facebook, uber, etc. Make sure that you provide all the basic features that are indeed required for smooth operation of the platform. The essential must-have features to insert are Social Integration, Geo Location, Maps Integration and Mobile Payment. You should also include feedback system that gives the customers quick way to leave comments, suggestions and feedback. There are plethora of other important features that we can discuss related to your business model, market niche and target audience. Please get in touch to know more on this subject. As the era of ‘Uber for X’ is still trending, there is going to be an exhaustive list of the competition in coming months. We hope the above guidelines will help you get your initial traction which is crucial to get funded and long term sustainability in the market. Here are some of the business model blogs articulated by NCrypted Websites. 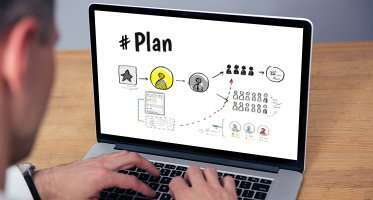 These will further help you understand how does online business work!